Graphic design • 360 Photography • Content Writing • SEO Optimization • Social Media • Google Maps, Advertising & Analyitics • More . . .
USA Web Retailing has over 20 years of experience in designing & developing many types of websites. We can help you start a brand new website, fix an existing website, or put your current website on marketing steroids. From “Soup to Nuts” we can do it all. Wheather you need to create new images or update your old one, we can be there in a heartbeat. We can take pictures of cars, real estate, products of all sorts, food service, staff, we are just a call away. We also will optimize for photos for the digital needs. Our on-site photographer can visit your location and capture professional images of your business. 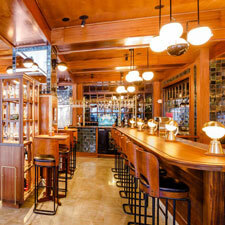 This can be real estate, restaurants, car dealer, services you provide, or many other options. 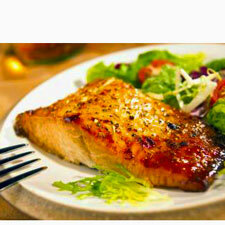 We also will optimize for photos for the digital needs. These images are carefully constructed to provide your customers with a virtual walk through of your business showcasing all your businesses top features and benefits. As we are a Google Trusted Photographer, we can easily enhance your Google Maps and Google Search Enging ranking and visability. 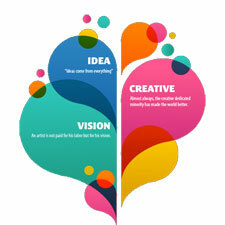 Wheather you need to create your first website or update your existing website, we can help you. We offer three levels of service fror the budget start-up, the intermediate for making your current site better, and the advanced for advanced SEO, social media, advertising and analytics tracking. Professional services include photography, written content, SEO optimization & tracking, and digital advertising. 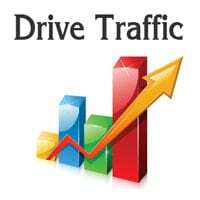 Want FREE traffic to your website, then were the guys! 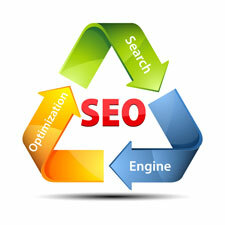 We are experts at getting your business a better ranking on Google. It all starts with organizing, tracking and optimizing your social media, written content, website images, and many others. And most importantly, set up and fine tune you Google Analyitics for tracking and further optimiizing your website traffic. We will take pictures of anything you want you are selling. This includes products of all shapes and sizes, on location interior and exterior, restaurant staff and food plates, and best of all 360 panarama photoshere photos. 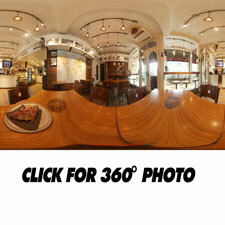 We also and Google approved photographers and will work to enhance your ranking with Google search and Google Maps. 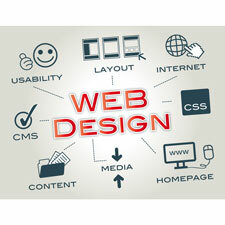 Create your website layout, structure, graphics, photos, design, and content with one of our website design specialist. We do most of the hard work. Your website is then passed to a professional website developer which creates a beautiful that you can be proud of. After a website has been online for a couple of months, it is time to look at where it is ranking in the Google Search Engine ranking page. After careful analysis, we maximize all optimization opportunities with to rank your website as high as possible in the Google Search and other Search Engines. Then, after a website is looking good and is optimized for the search engines, it is time to start pushing your message out to new potential customers. 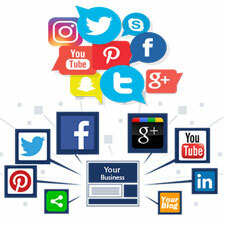 Wheather you use Facebook, Instagram, Twitter or Email, (just to name a few) we will create and push your message across all media platforms, and implement performance tracking for future improvements. This an advanced step, but it is the most important step to truly understand your new and potential customers, competitors, market and obtain serious growth. If you master the tracking and growing data analytics model, it will offer you the largest opportunity to overcome all competition and obtain larger than live growth projections. Whether you are a larger company, small company or entrepreneur, it is just as important to optimize your online presence. With our hands 15 years of experience, we will provide you with the latest marketing tools to optimize your website and grow your online presence. 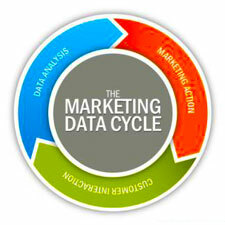 Our primary solution to maximizing your online marketing strategy is to a comprehensive three step process. 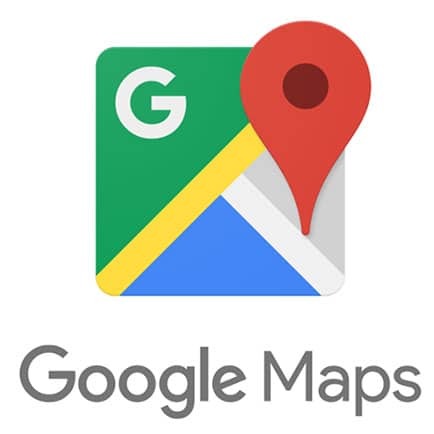 Call our Google Maps Trusted Photographer David Stoyka Photography Services of West Palm Beach at 561-324-2946 at USA Web Retailing. Confirm that your current website is optimized internally for maximum exposure. Team you up with the seven free tools provided by the #1 search engine in the world – “Google”. Create and implement a comprehensive marketing strategy that meets or exceeds all you current expectations. Create and implement a comprehensive marketing strategy that meets or exceeds all your current expectations.